Know someone who loves reading and Brazilian Jiu Jitsu? 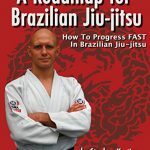 Gift this highly rated Jiu Jitsu book to elevate their game. 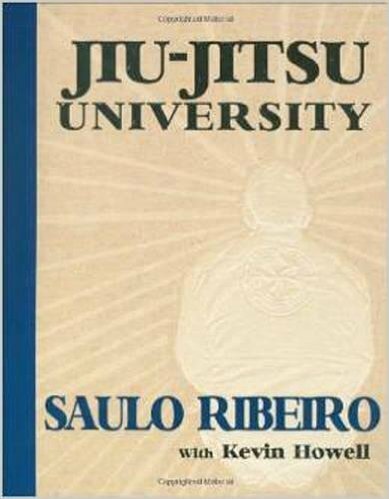 Jiu Jitsu University is written by Saulo Ribeiro a six-time Brazilian Jiu-Jitsu World Champion. Saulo is particularly known for his functional Jiu Jitsu style. Jiu Jitsu University includes over 200 techniques. Each technique includes pictures and and text. 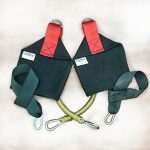 Saulo has a section for each belt and includes a purpose with each rank. Based off the purpose are the included techniques with common misconceptions.